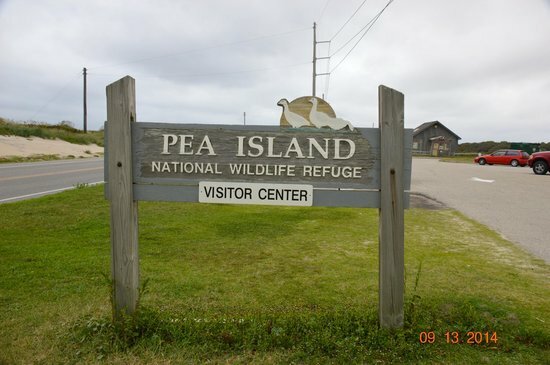 Pea Island Bird Walk -FREE- Pea Island is for the birds - literally! Pea Island National Wildlife Refuge is home to nearly 400 species of birds. Whether you’re a beginner or an expert, you’ll enjoy this casual stroll beside North Pond. Field guides, binoculars, sunscreen, and insect repellent are recommended. Some field guides and binoculars will be available for loan. Meet at Pea Island VisitorCenter.